In an effort to reduce the impact of greenhouse gas emissions tied to its corporate travel, Expedia now has a stake in four community-owned carbon offset projects. The travel giant invested with the California-based non-profit Carbon Offsets to Alleviate Poverty (COTAP), which works to uplift communities where its projects are located. 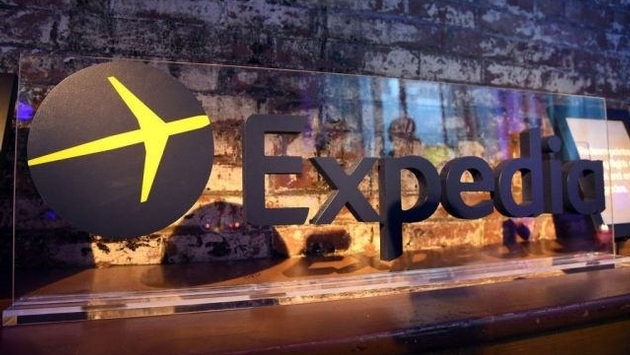 The amount of Expedia’s donation was not revealed, but the money will be distributed among COTAP projects in India, Malawi, Nicaragua and Uganda, with cash payments going directly to small farmers and forest communities, according to a release issued by COTAP. "One of Expedia's core Corporate Social Responsibility values is climate action, so there was really was no question about whether or not working with COTAP made sense," Expedia Senior Vice President and Chief Technology Officer Tony Donohoe, said in a statement. Travel is indeed a significant cause of carbon emissions. 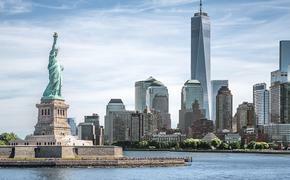 As the New York Times recently reported, one round-trip flight from New York and California generates about 20 percent of the greenhouse gases that a car emits over the course of a year. What’s more, the aviation industry is responsible for about 11 percent of all transportation-related emissions in the U.S.
Expedia’s carbon offset efforts appear to show support for the Paris climate agreement. Expanding voluntary carbon markets and using carbon offsets were topics discussed at the recent United Nations intercessional meeting in Bonn, Germany regarding the implementation of the historic climate agreement. The Trump administration’s decision to withdraw the United States from the Paris accord has not stopped American corporations from pursuing carbon offsets for corporate travel, including shoe and clothing retailer Zappos.com, business software giant SAP and car rental giant Hertz. Expedia, however, is the first Fortune 500 company to partner with COTAP in addressing the impacts of its corporate travel. Through its donation to COTAP, Expedia offset 1,010 tonnes of atmospheric carbon. "By offsetting through COTAP, Expedia is creating over $5 per tonne in direct, life-changing income for the world's poorest people," Tim Whitley, COTAP’s founder, said in a statement. COTAP's carbon offset projects involve tree planting, agroforestry and forest protection in areas where incomes are less than $2 per day.